Jennifer Lopez and Ray Liotta star in a provocative new drama about a skilled NY detective who, trying to give her daughter a better life, gets caught up with her unit of corrupt cops. But when the FBI forces her to inform on her squad, she must walk the dangerous line between loyalty and betrayal. 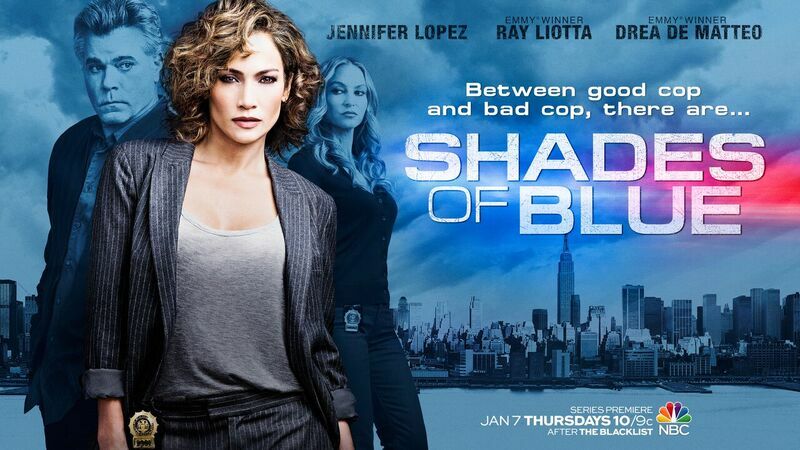 Don’t miss SHADES OF BLUE, premiering Thursday, Jan 7 at 10/9c – only on NBC!